Ubisoft has announced that the open beta phase for Tom Clancy's The Division 2 will begin on March 1st. The free beta weekend will run until March 4th, hopefully giving the developers a few days to put out any last fires before it launches on March 15th. 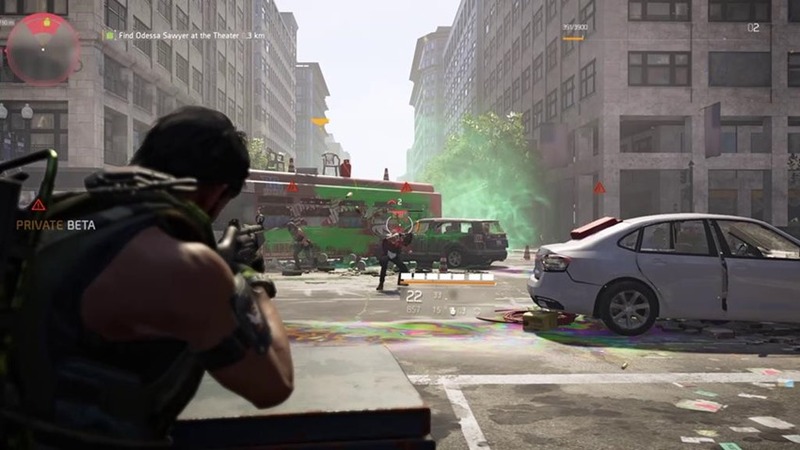 Tom Clancy's The Division 2 private beta is about to end and talking about this occasion, there was a livestream by Ubisoft. However, it looks like even more players will be able to take back Washington D.C.in the near future. Plus, with other similar games coming out around the same time like Anthem and the ongoing Destiny 2 (which I continue to play), I think adding a third shared-world game into that mix for my own free time seems like a bit much. In a clip captured by Reddit user TiniestBuckle, one of the devs is heard to say "we're going to fix that for the open beta" when addressing an issue now in the game. The Division 2 releases next month on March 15 for PS4, Xbox One, and PC. Building upon more than two years of listening to and learnings from The Division community, Tom Clancy's The Division 2 promises to offer a substantial campaign that organically flows into a robust endgame, to create a cohesive and meaningful experience for all types of players.